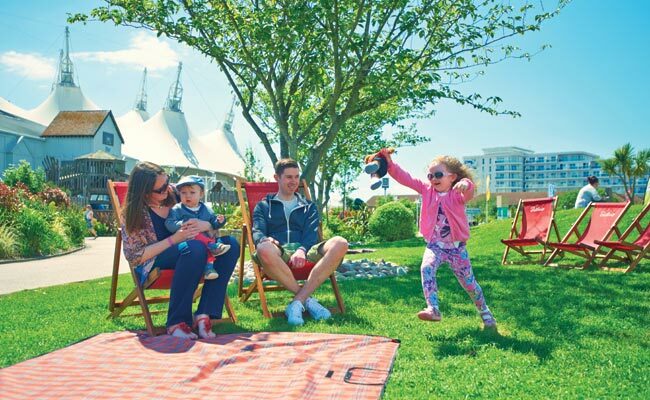 At Butlin’s we know all about the importance of family time. Our heritage was built on family time and our future is encompassed by family time. 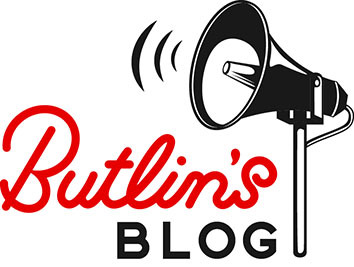 Family time outdoors at Butlin’s! During the 1930s, when life for families had become hard and mundane and the stresses of a post-war world were taking its toll, Billy had a light bulb moment. Families needed a place to get away, escape from everyday life and truly enjoy each other’s company. They needed a place to laugh together and rediscover their sparkle. And that place was Butlin’s. For us, it’s all about encouraging those real family moments… and I don’t mean the ones that involve taking ten of the same photo, with and without windswept hair or blinking eyes. I mean those true moments of happiness where you’re unable to control your belly laughter or you’re bursting with pride as you watch your little one making new friends. These are the sort of moments that create precious, everlasting memories. And one of those moments happened to us this month. 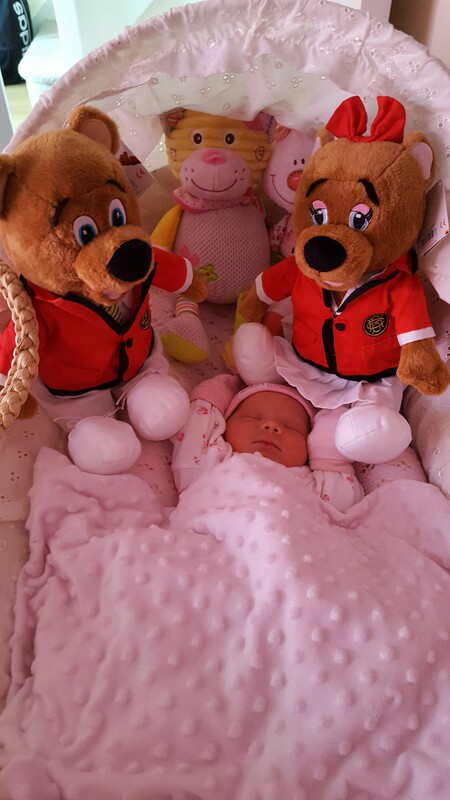 In the early hours of Sunday 3rd July at our Minehead resort, Butlin’s welcomed its youngest guest. Everyone meet Willow, Willow meet everyone. Parents Ross and Nicola were surprised when their baby arrived earlier than expected and after a speedy labour, Willow was welcomed into the world at 4am. Luckily for the family the Butlin’s team were on hand to help, and even luckier for our team, they get to be a part of this amazing family moment. I can’t think of a more real and rare family moment than this, can you? 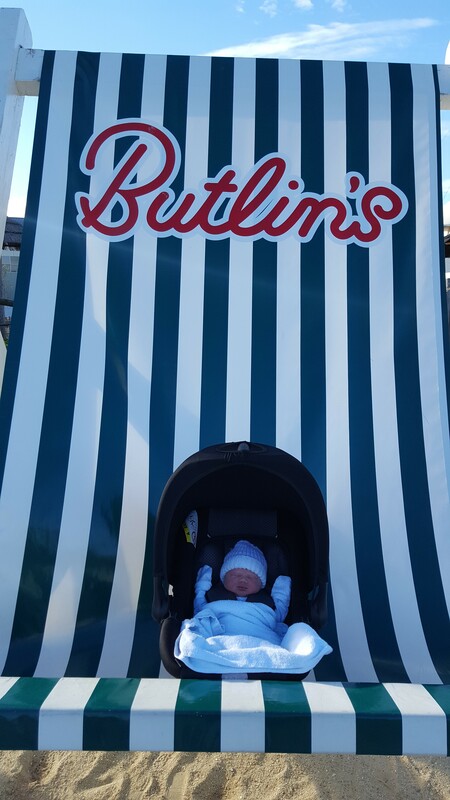 From all the Butlin’s team we congratulate Ross and Nicola on their little bundle of joy! Now there’s a moment they’ll never forget, and neither will we!